The Twelve Days of Christmas is part of everyone’s holiday tradition. I used to drive my Dad crazy singing it over and over. 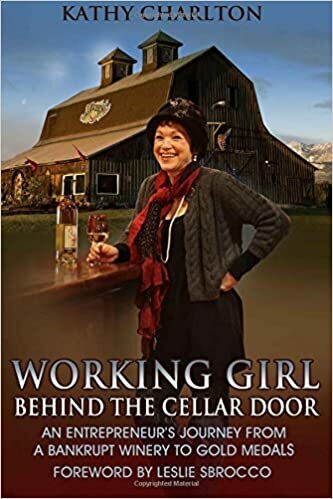 I heard it on the radio today and I started humming “On the first day of Christmas my true love gave to me… a bottle of Working Girl Wine.” You can now just imagine… the challenge was on. So this year I created a Working Girl version of this classic. But in my version, it’s simple. It’s all about wine and I know us Working Girls can help. Read on and enjoy. I’ve left a copy for my husband and circled some critical stanzas. In addition, at the end we have the “Twelve Days of "Wine" Christmas Package (and yes, it’s really available) and the “more affordable” versions. And, the “more affordable” packages with our gift to you. Just order the wine you want in any of the above quantities and we will ship the wine glasses with the wine!